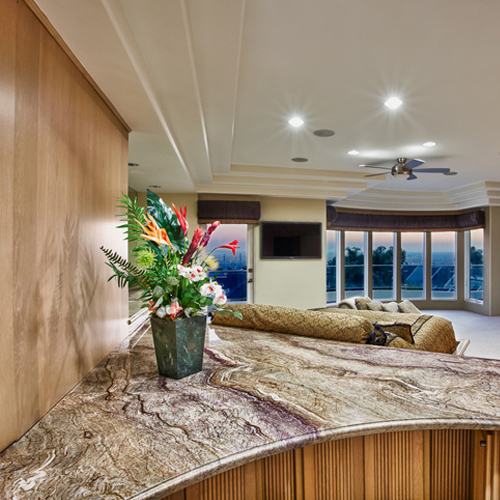 Glittek's beautifully crafted countertops and panels add glamour to a workplace and combine beauty with strength. 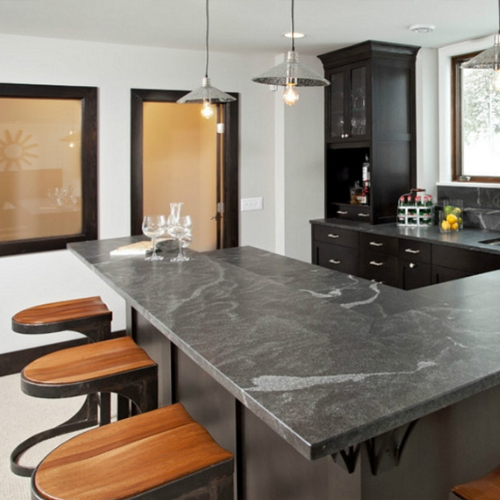 Owing to its durability and maintenance free feature, granite is the most preferred countertop. 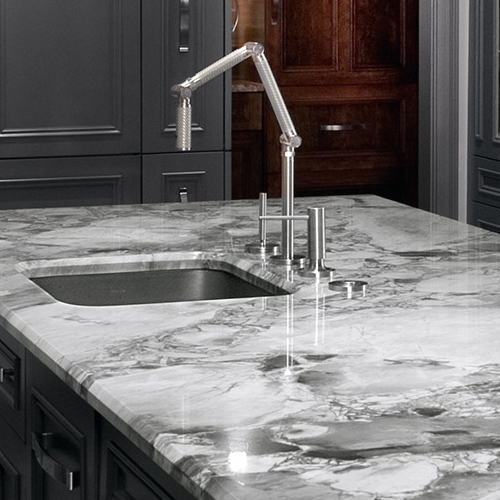 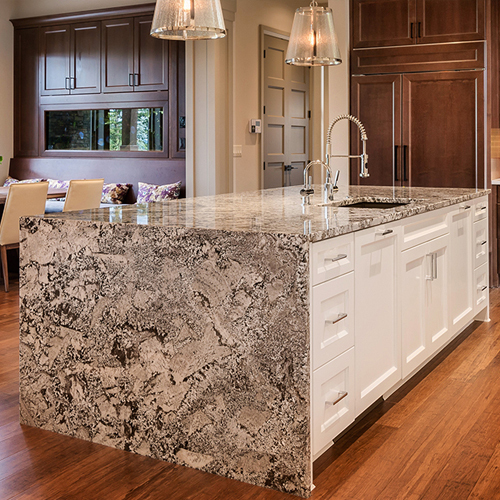 Since granite is made up of different types of crystals, you can choose your type based on your need. 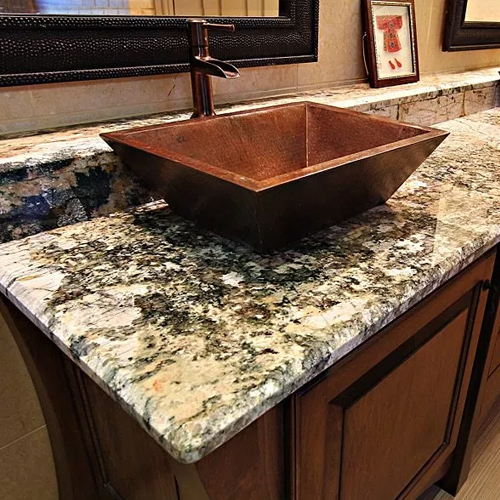 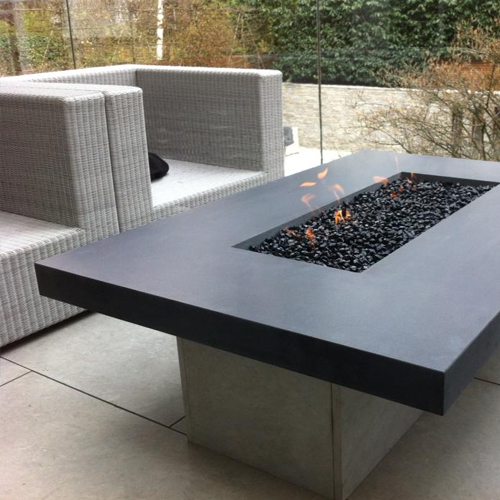 Copyright © Michigan Stones Pvt Ltd - Granite Exporters, Granite Manufacturers & Granite Suppliers From INDIA.